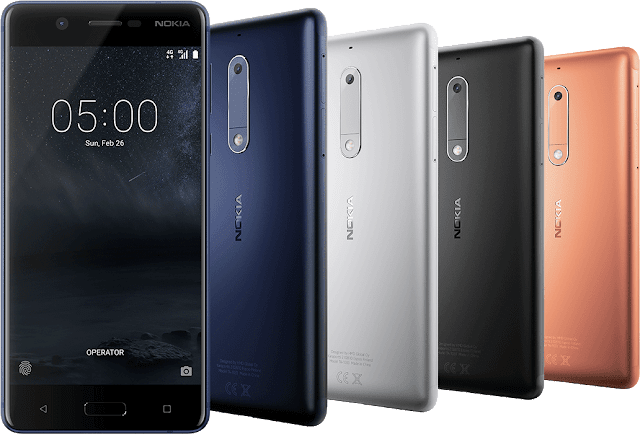 LoveNokia | Latest News and Information about Nokia Mobile: Nokia 5 Drop Test | Will it survive? Nokia 5 Drop Test | Will it survive? If you ever owned a Nokia phone, you are very well aware of their amazing and robust build quality. Nokia always made their phones durable and long lasting. 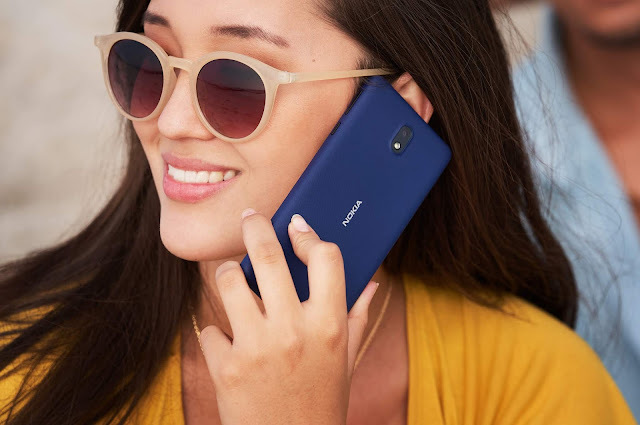 The new Nokia phones are no different. 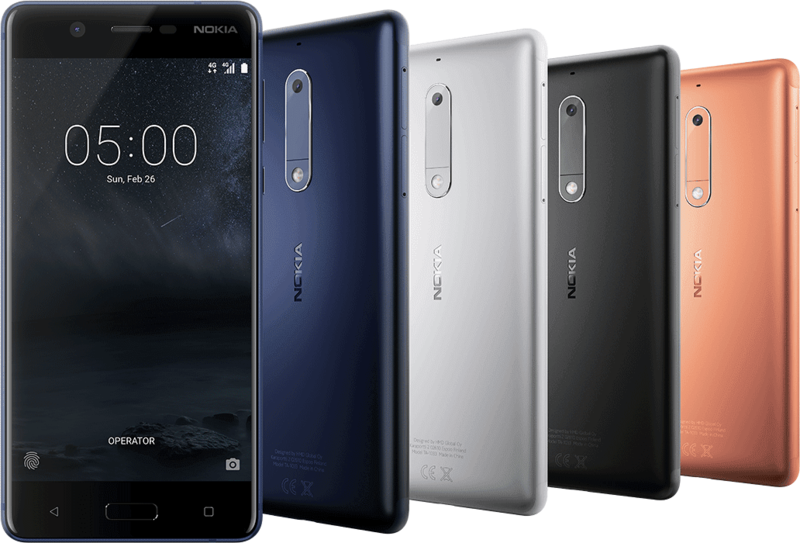 Earlier, we saw several durability tests conducted on Nokia 6 and Nokia 3 and both the phones survived with no issues. Now we have a Drop Test of Nokia 5 done by Mr.Techy on Youtube. He drops the Nokia 5 with its screen facing downward from the height of 3ft and later from the height of 6ft. The phone survives the drops with ZERO physical damage.